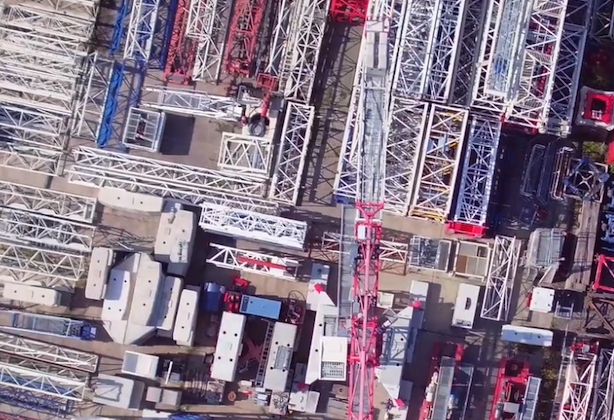 From day one, Skyline Arcomet has always strived for excellence in the tower crane business. We specialise in flat top cranes, luffing jib cranes and self erecting cranes and we are an official distributor of Terex, one of the leading tower crane brands in the world. Aside from crane hire and sales, we are a solid service partner providing everything from site surveys, erection and dismantle, jobsite inspections, transport and logistical services and spare parts. Get in touch and find out how we can lift your business. 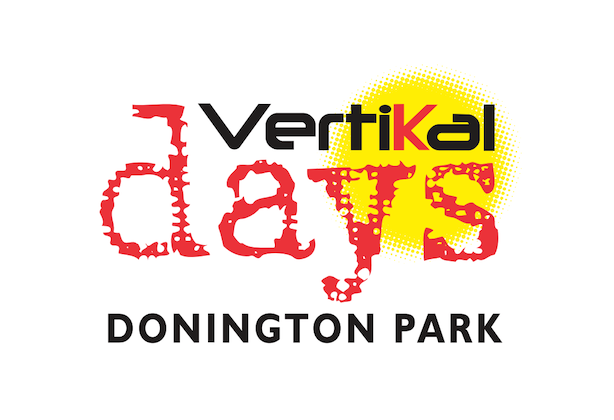 Skyline Arcomet Ltd are pleased to announce that we have confirmed our attendance at this years Vertikal Days Event at Donnington Park 15th-16th May 2019. We look forward to seeing you on Stand 117 during this year’s exhibition. Within the UK, but also internationally within the Arcomet group, we currently have a number of used cranes for sale. Interested? 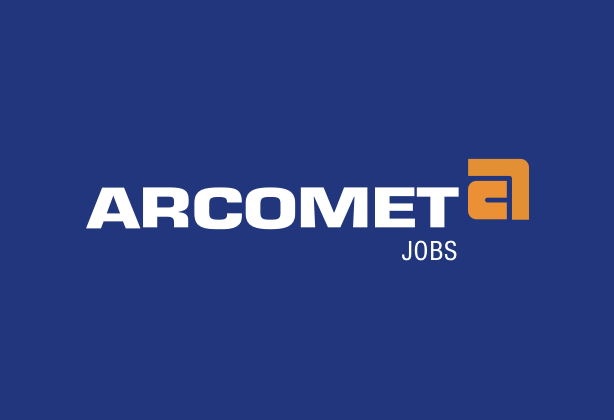 Follow the link below to the Arcomet Group website to see what we have available! We are always looking for qualified individuals to join our team. Do you have what it takes? Check out our current openings! When it comes to health and safety, there is no compromise. Every day, we ensure that our staff and customers can work with our tower cranes in the safest manner. We take pride in the fact that we are a CHAS accredited contractor and that we are a Citation registered member. Skyline Arcomet is an official Terex dealer and sets the standard for tower crane hire and services in the UK. With our professionally trained staff and a range of modern and young cranes in the rental fleet, we are able to exceed our customers' expectations. We have a diverse fleet of flat top tower cranes and luffing jib cranes, allowing us to respond to any demand from our customers. 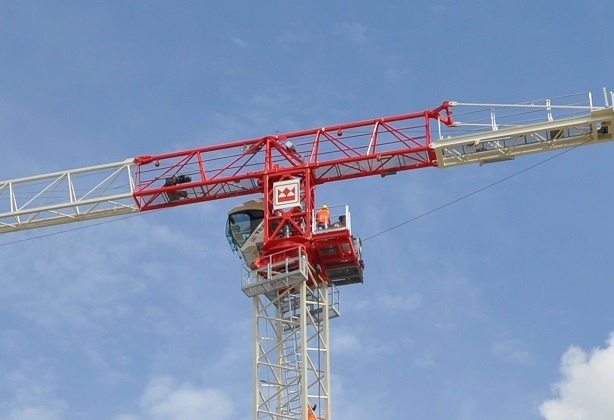 From small housing projects to the highest skyscrapers or infrastructure projects, our commitment is to find the right crane for every project. In today's economy, time is money. We understand you are on a tight schedule and so when you rent from us, we want to make sure you are in for a smooth ride: before it leaves the yard, every crane from our rental fleet is thoroughly checked and prepared. Should you experience a breakdown despite all our efforts, Skyline Arcomet will take immediate action to send a qualified technician to your jobsite, usually within the same day.
" For over 10 years, HG Construction Ltd and Skyline Arcomet have been working together in a professional manner in order to find the most economical & optimal solutions for the construction cranes on our jobsites. In the often complex situation of limited space and the interaction between multiple tower cranes, the assistance from a professional partner like Skyline Arcomet is indispensable. The contacts between Skyline Arcomet and HG Construction Ltd take place in a solution-friendly atmosphere that has grown from years of co-operation. HG Construction Ltd looks positively towards the continued future co-operation with Skyline Arcomet. " " Multiplex have been using Skyline Arcomet for over 7 years to support our construction operations in the UK and to erect, maintain and dismantle our own fleet of tower cranes. The team have always been reliable, responsive, professional and provide a much valued service to our business. "